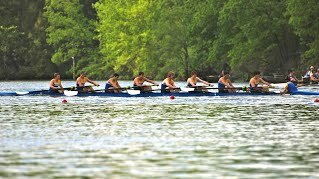 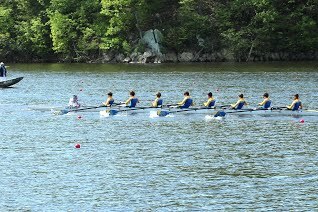 Mens 1V rows at State Championships, where they qua.lified for Nationals, where they placed 6th. 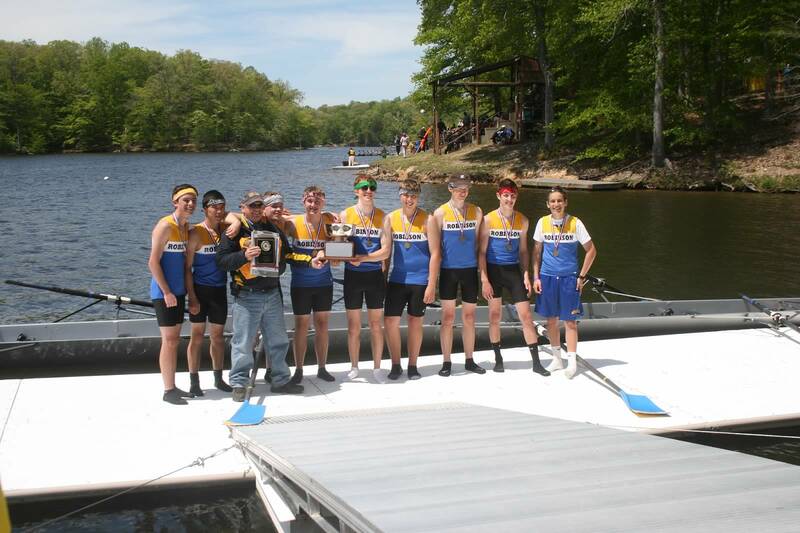 Men's 4V are State Champs! 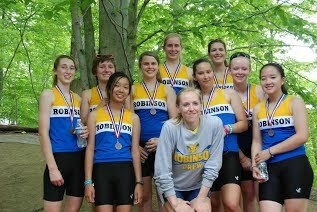 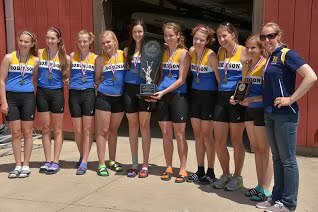 Novice Women are State Champs! 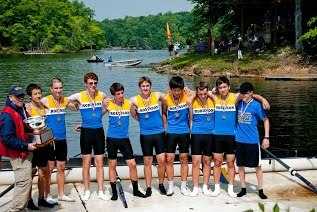 Mens 5V are State Champs! 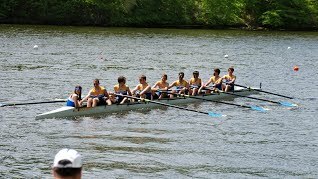 Mens 3V win 2nd at State Championships!